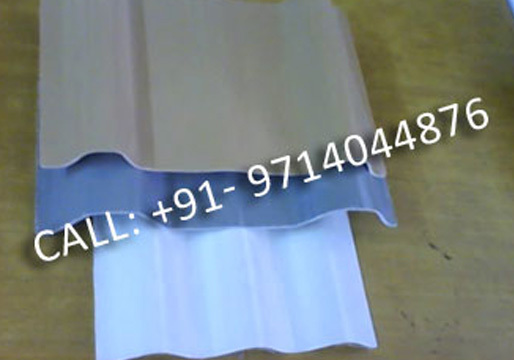 FRP Coloured Sheets, FRP Color Sheet Manufacturer, Gujarat, India. The machine made FRP coloured sheets that we offer are made from opaque and translucent fiber glass, plastic resin and others. Our range is known for their UV stability, impact resistant and superior finish. Further, the longevity of our range is from 10 to 25 years.